Conveniently located near Colonial Williamsburg, Busch Gardens and Water Country USA, this hotel provides flat screen TVs, free Wi-Fi and more! 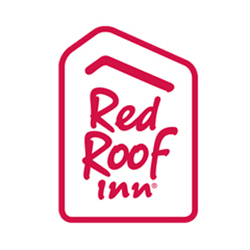 Red Roof Inn Williamsburg has easy access to Richmond International Airport and Newport News Airport for hassle-free traveling! Colonial Williamsburg, Busch Gardens and the Premium Outlet Mall are all nearby as well. This property offers a seasonal outdoor pool and easy access parking! All guest rooms include a flat screen TV with over 150 HD channels, a clock radio, coffee maker, hairdryer, in-room safe, free Wi-Fi, an iron and ironing board! One family pet per room is welcome at not additional cost.